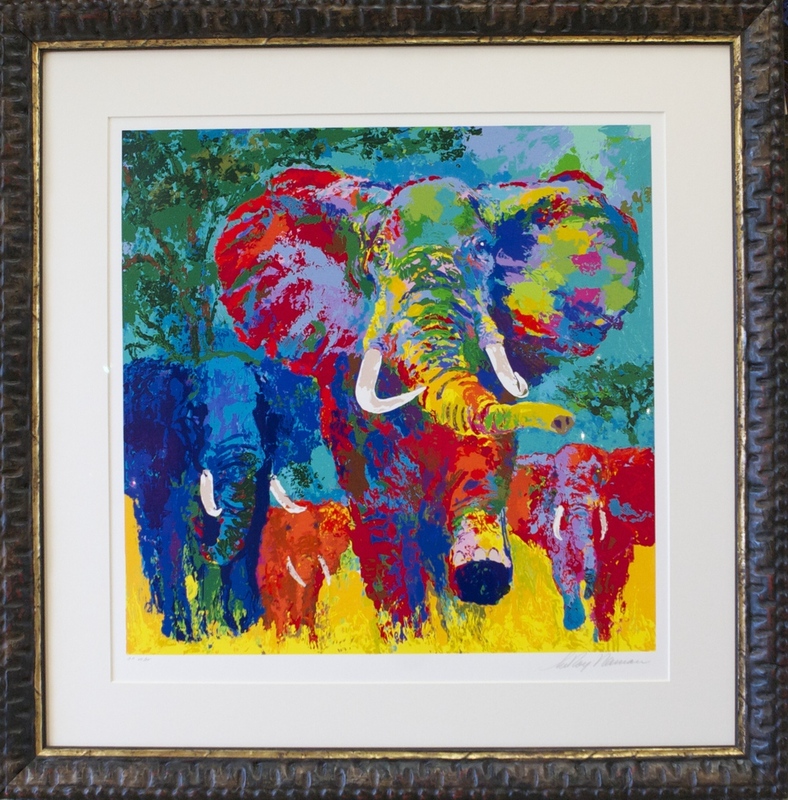 Framing for more than 25 years, the Art Cellar Gallery Frame Shop offers the highest level of quality custom framing in the High Country. Using only conservation materials and all wood moulding, Certified Picture Framer (CPF) Robert Hancock hasn’t met a challenge too big or too difficult. Owner Michael McKay hand joins every frame that leaves the gallery. The Art Cellar Frame Shop offers well over 2500 hand finished wood moulding to choose from, hand wrapped linen liners in any color you can imagine and countless mats in various textures and sizes. Fine Art, Hand Colored French Mats, Custom Mirrors, Shadowboxes, Oversized paintings and posters and much more.